This goat cheese log comes from the Montchevre cheese company in Belmont, Wisconsin. Montchevre uses only fresh, 100% natural goat's milk; no hormones or preservatives are added; from Amish farmers who are local to the Wisconsin and Iowa areas. Goat’s milk cheeses are especially rich and delicious since it is made from fresh milk.  This cheese is produced in the central cantons of Switzerland. It's a traditional, unpasteurized, hard cheese made from cow's milk.The aroma is sweet with tones of fresh-cut hay. The flavor is very fruity, not without a tone of acidity. Emmental has walnut-sized holes. It is considered to be one of the most difficult cheeses to be produced because of it's complicated hole-forming fermentation process. We found it delicious with a glass of Jura Blanc! According to Trevor Hickman, resident of Wymondham in East Leicestershire and a Stilton historian, the background of the cheese is somewhat cloudy. A blue-veined cow’s milk cream cheese was produced by farmers at Wymondham as soon as pastures were enclosed, but the first written reference to Stilton cheese was in 1722. Other references made about the same time clearly indicate that Stilton was very popular even then.